The innovative Bongo Rx is a simple device that has soft nasal seals to form a seal within the nasal openings. During inhalation, small valves open to allow you to breathe normally through the device. During exhalation, the valves close directing exhaled air through specifically designed vent holes to generate EPAP (Expiratory Positive Airway Pressure), which props open the airway until you inhale again. 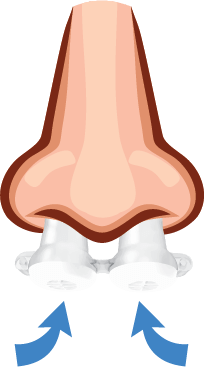 Simply insert Bongo Rx into the nostrils as there are NO hoses or Mask to deal with. 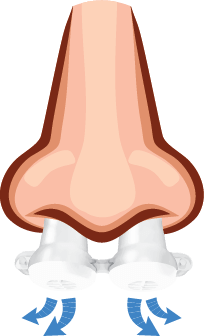 The soft molded silicone forms a positive seal within the nasal openings. Available in a starter kit that includes all sizes to help you find your preferred size. During inhalation, small valves open to allow you to breathe normally through the device. During exhalation, the valves close directing exhaled air through specifically designed vent holes to generate EPAP (Expiratory Positive Airway Pressure), which props open the airway until you inhale again. Other attributes of the Bongo Rx. 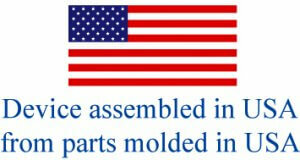 Proudly assembled in the USA from parts that are molded in the USA. Comes with accessories, such as an optional headgear, a travel case, and a drying stand. 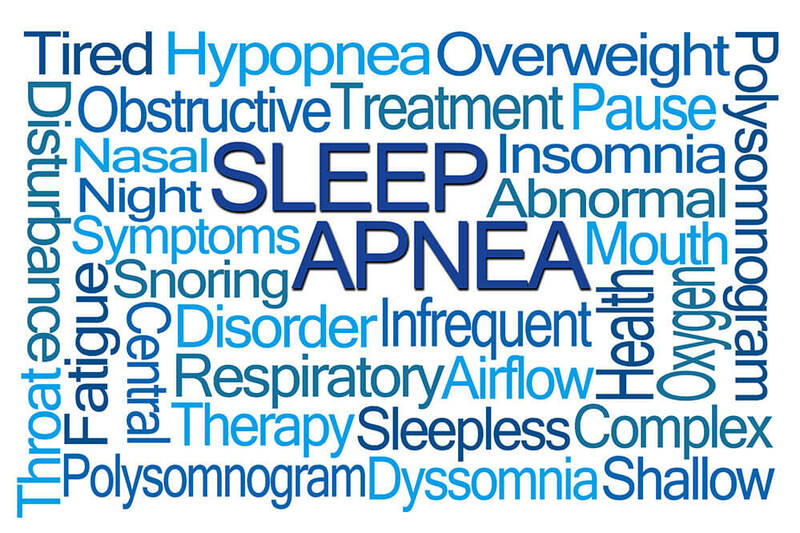 Sleep Apnea may increase the risk of multiple problems such as daytime sleepiness & fatigue, impaired cognitive function, heart disease, high blood pressure, stroke, and diabetes.